BuMat Red PLA Filament – 1.75mm / 2.2 lbs. 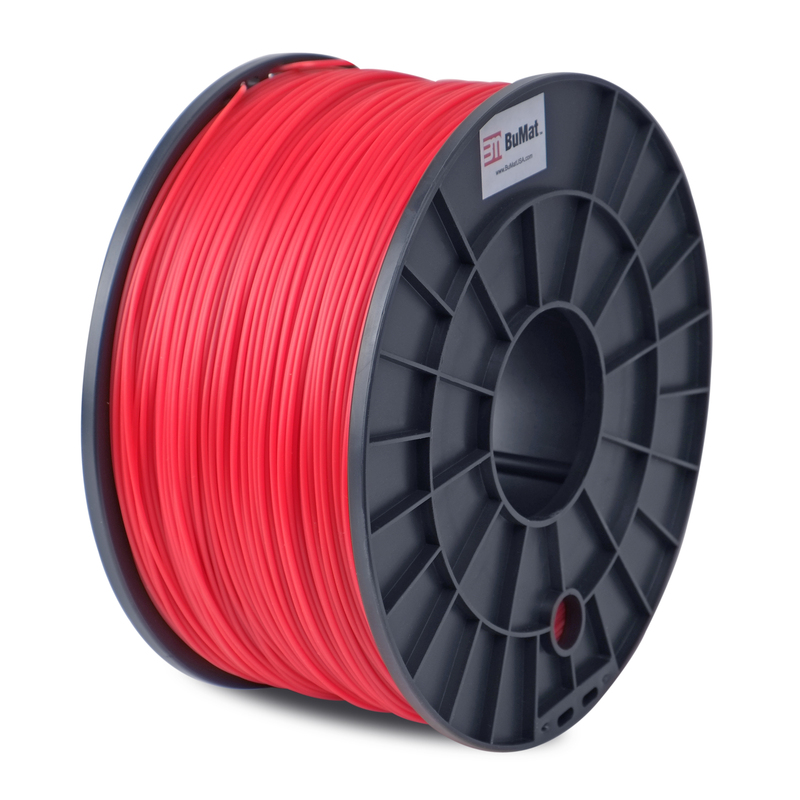 Join the revolutionary 3D printing bandwagon with the BuMat red filament. Made of high quality biodegradable plastic, BuMat PLA filament is eco-friendly for indoor use and may be printed with 3D printers without a heated build plate. Choose from over 20 vibrant colors ranging from solid to translucent for your masterpiece. The Bumat PLA filament weighs 2.2 lbs. and can be used with all 3D printers that accept 1.75 mm. filaments. SKU: 3D-BUM-PLARD. Categories: BuMat, PLA. Taking breaks in-between your prints should only be done as you plan out your next big idea. As innovative artisans, we understand that your time should be championed creating awesome projects to showcase the world, not fixing your print gadget due to issues caused by poor filament quality. BuMat is built with this in mind — to meet the demands of those who want to get things done without all the ”technical breaks.” Whether you’re just dabbing in to see what this revolutionary 3D printing fuss is all about or simply an enthusiast, BuMat filament is the perfect choice for you. Quality meets affordable price, we’ve got this formula proven. *All BuMat filaments are tested on FlashForge 3D printers to meet strict quality standards. 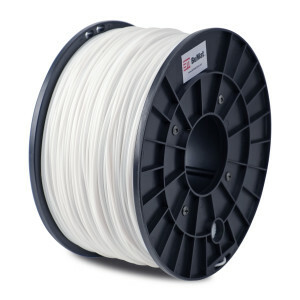 BuMat White PLA Filament – 1.75mm / 2.2 lbs. 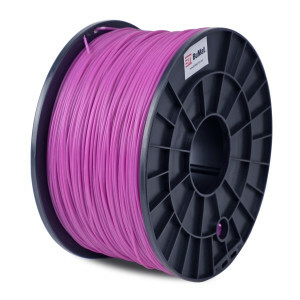 BuMat Purple ABS Filament – 1.75mm / 2.2 lbs. 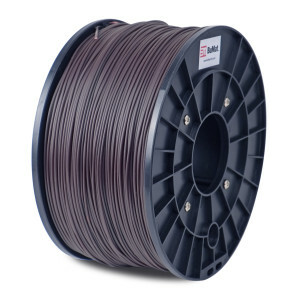 BuMat Brown ABS Filament – 1.75mm / 2.2 lbs. 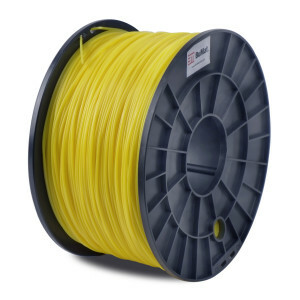 BuMat Yellow ABS Filament – 1.75mm / 2.2 lbs.